UPDATE (12:55 p.m.): The soft lockdown ended at 12:50 p.m. All suspects were apprehended, according to a campus alert. The lockdown lasted for about an hour. UPDATE (12:41 p.m.): Another campus alert about half an hour after the initial lockdown announcement advised those on campus to “continue to shelter in place” and that several suspects have been caught. 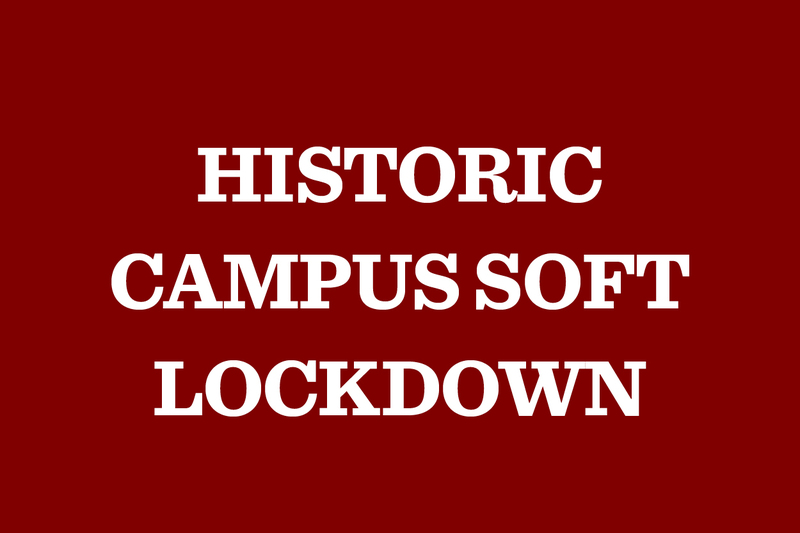 The school went on “soft lockdown” at 11:58 a.m. Feb. 11, after an announcement from Christopher Jones, associate director, over the public address system. Students, faculty and staff were instructed not to leave the building until the lockdown is over. According to a campus alert from the UChicago Safe app, police are searching for the suspects of an off-campus robbery. What's your favorite section of The Midway to read?